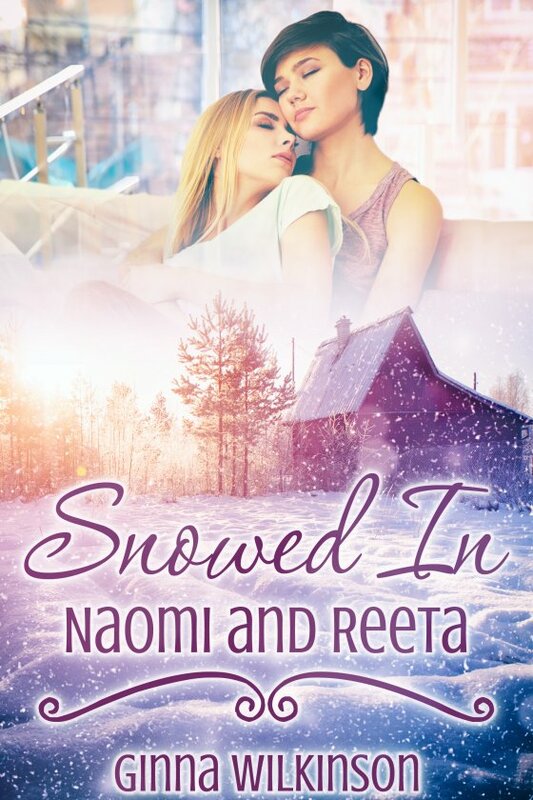 Snowed In: Naomi and Reeta by Ginna Wilkerson is now available! American artist Naomi Bowers travels to Finland to make a film. The break is welcome, as her relationship with her partner Cat is strained. But Naomi doesn’t expect the romantic adventure ahead. Reeta Hellgren is a Laplander with a dark secret. Her exotic beauty and clever conversation intrigue Naomi when they meet at a local pub. Naomi pushes thoughts of Cat to the back of her mind, drawn into Reeta’s warm embrace. But there are odd aspects of her new friend that haunt Naomi from the beginning. Reeta’s reluctance to share her past and her unusual reaction to dogs set off alarms. But the sexual attraction between them is too strong to ignore. Their connection is electric, but mystery still lurks in the air. At a snowed-in cabin in the Finnish countryside, Reeta’s secret is finally revealed. Will Naomi be able to accept the truth about her lover?